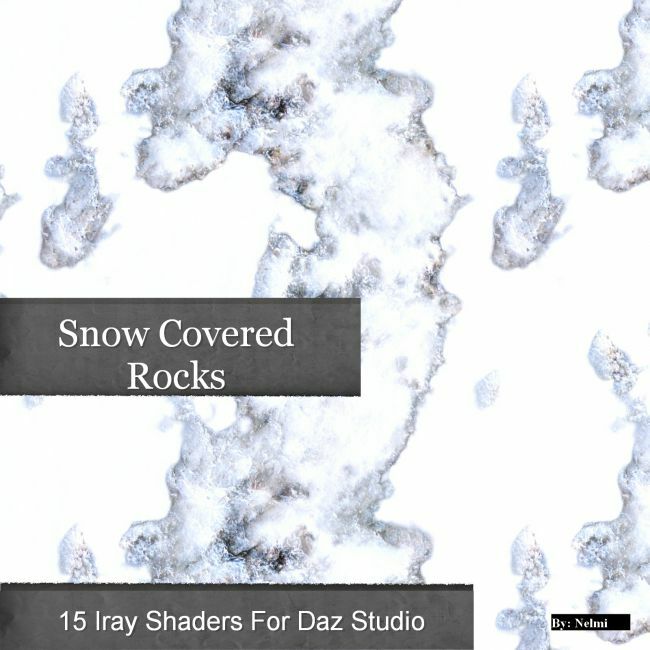 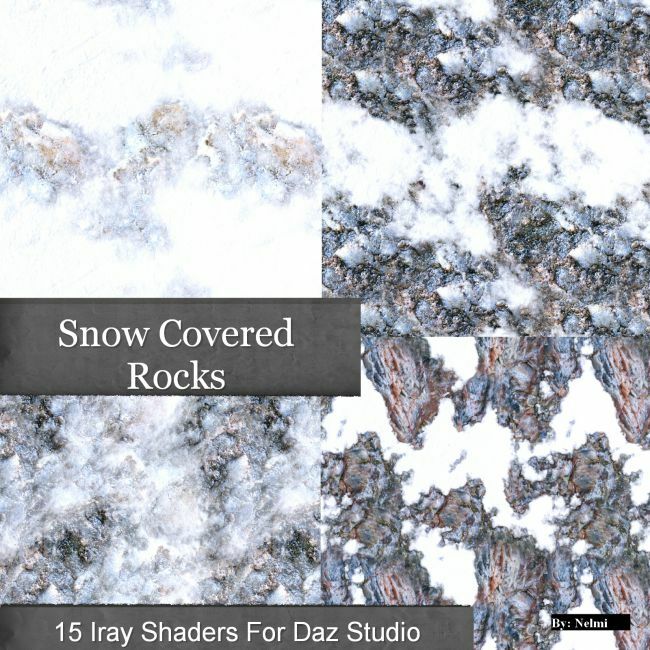 15 Snow Covered Rocks Iray Shaders. 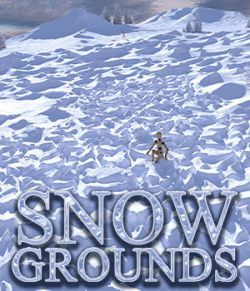 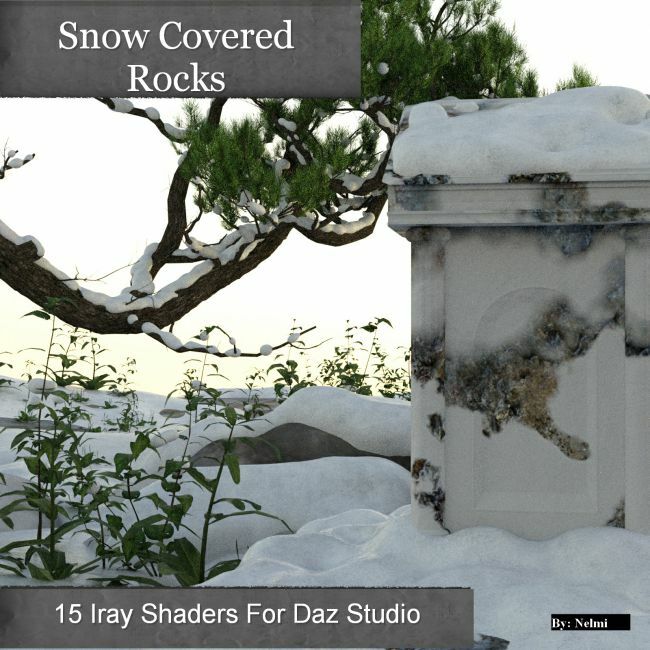 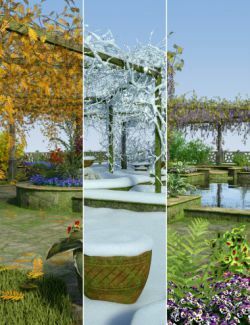 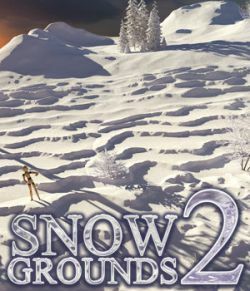 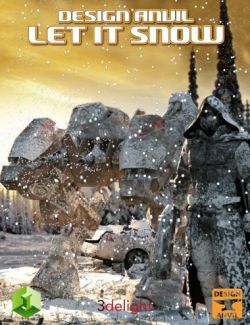 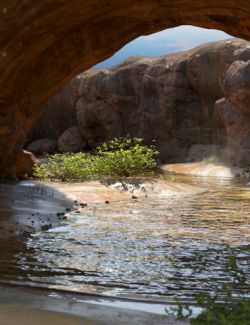 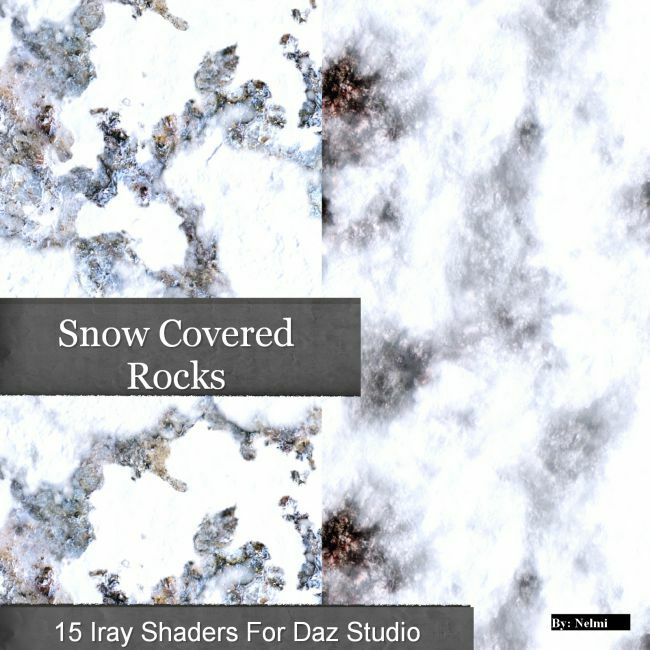 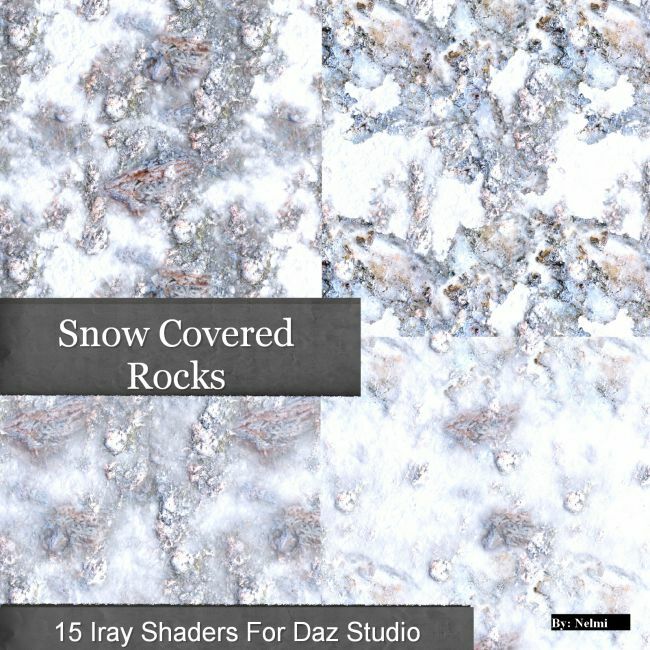 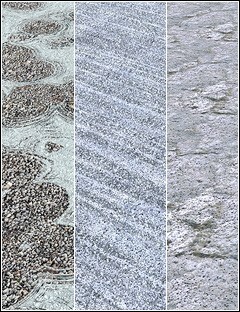 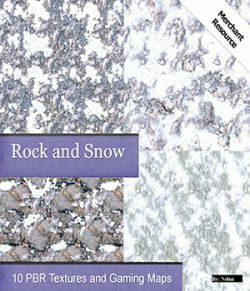 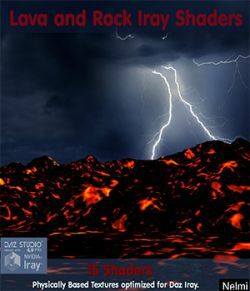 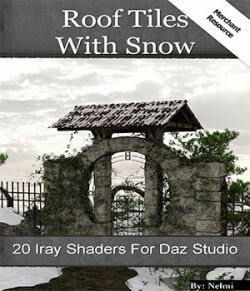 This is a high definition set of snow-covered rocks Iray shaders for winter scenes. 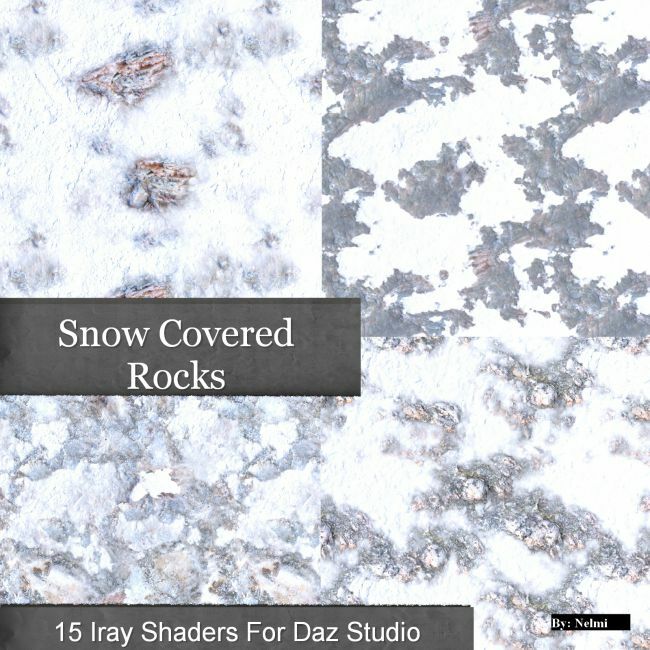 - 15 highly detailed rocks and stone covered in snow. 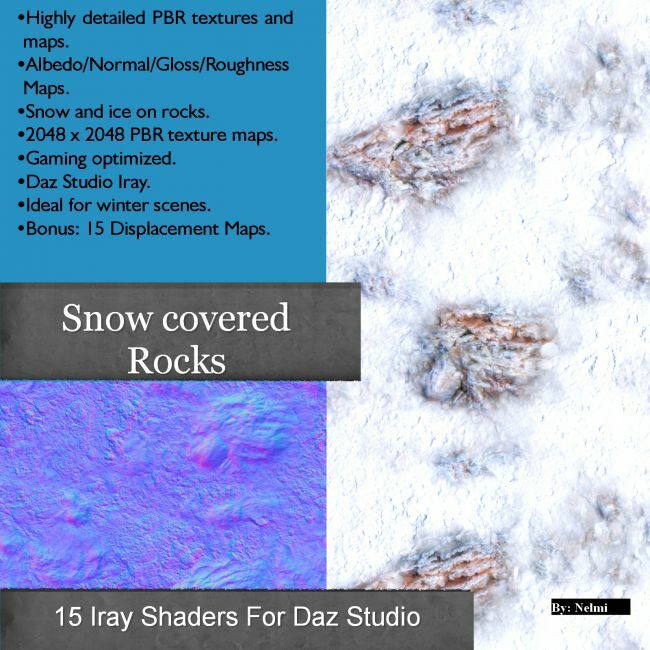 - Albedo/Normal/Glossiness/Roughness maps are included. 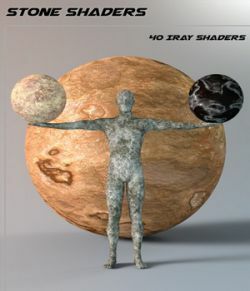 - 15 Displacement maps are included but do not form part of the shader settings. 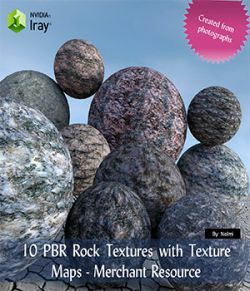 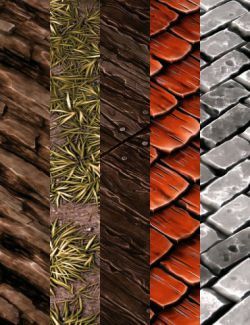 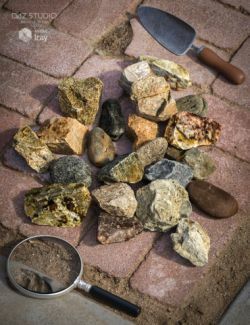 - PBR textures optimized for Iray. 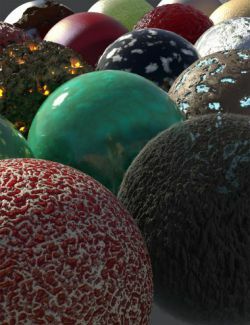 - 2048 x 2048 pixels in size.